If you own any of these fine firearms and need our service, we can make them as you dreamed that they should be. Frederick A. Wolf is one of the premier gunsmiths in the area and his work is recognized by descerning clients as the best in the area. 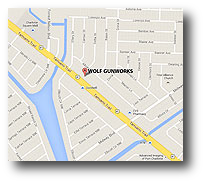 Wolf Gunworks is committed to excellence and safety. 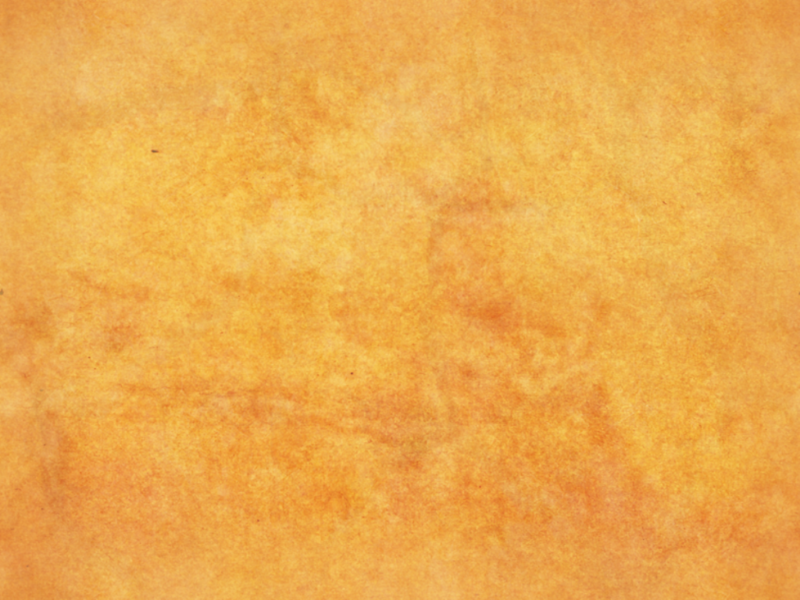 We offer a newsletter to interested customers. Please add your e-mail to the form, right and you will begin receiving our periodical newsletter.